What Do I Need to Study the Bible? There are many different methods of studying the Bible. Some people buy big study Bibles that are packed with notes, tables, maps, charts and graphs, expositions, and commentaries. Others buy books that walk through particular books of the Bible, while others simply read the Bible itself. None of these are bad or wrong, but truly the only thing you really need to study the Bible is a Bible. Thanks to the wonders of the Internet you can read the Bible at sites like BibleGateway.com, BibleHub.com, and BlueLetterBible.org (complete with commentaries and Greek/Hebrew lexicons) even if you don’t personally have a hard copy. If you want a hard copy and cannot afford one, go to a church (literally any church) on any day of the week and I guarantee you there will be somebody there who is happy to just give you one and (hopefully) offer to go through it with you or answer any questions you might have. If not, contact me and I will send you a Bible and answer any of your questions. According to Wikipedia biblical studies is the academic application of a set of diverse disciplines to study the Jewish and Christian Scriptures, the Bible. What this means is that studying the Bible is about understanding it, but it’s so much more. It’s about sharing in relationship with God as the Holy Spirit guides you through His book (2 Peter 1:21) to walk you through the journey of becoming more like Jesus. 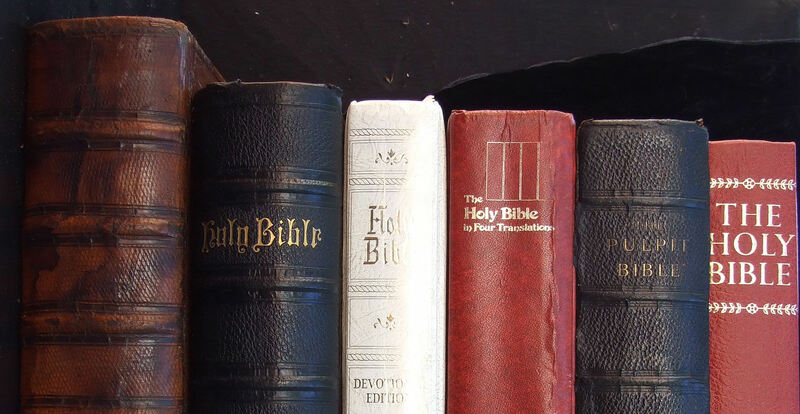 You will learn of the significance of the Bible; it’s authority, it’s divine inspiration, it’s historical context, and why it matters to us today. You will also learn to read, study, and interpret the Bible as a theologian while under the leadership of the Holy Spirit. I hope you find this material useful. Feel free to take what you need from it and pass it on for the glory of God and the good of us all.